WE’LL SEE YOU IN ATLANTA! Stop by Friedrich's BOOTH #3017! 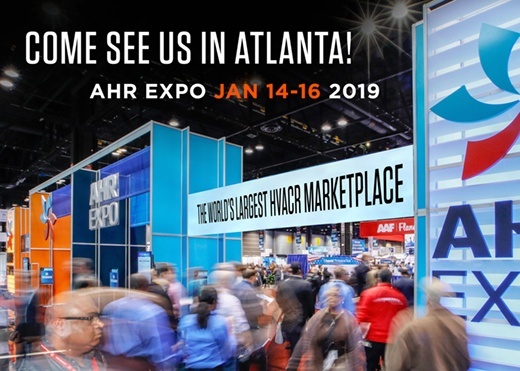 Friedrich Air Conditioning invites our friends and partners to join us at the 2019 AHR EXPO in Atlanta, Georgia. We will have the new 2019 Friedrich units on display! Questions? Please contact Friedrich Air Conditioning at fac_events@friedrich.com or (800) 541-6645.